Scheduled for Monday and Tuesday, January 7 and 8, before the opening of MANTS on January 9-11, The SNA Conference, will feature a stellar cast of speakers – keynote sessions, plant conference, research conference, and roundtable discussions – meaningful topics relating to economic conditions, legislative and regulatory issues impacting your business, new plants coming to market, and the latest in horticultural research. 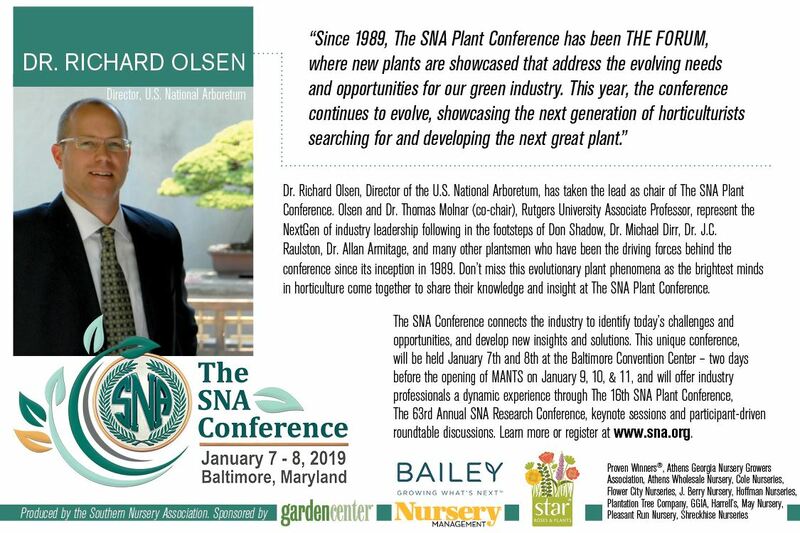 The SNA Conference provides the perfect platform for the grower, landscaper and retailer to connect, collaborate and gain new insight. Make plans now to attend this exciting new event – on Monday and Tuesday before the opening of MANTS at the Baltimore Convention Center. Take a look at our exciting speaker lineup below! Join Paul on this journey as he shares his insight, expansive knowledge and his more than 30 years of experience of chasing cool plants. 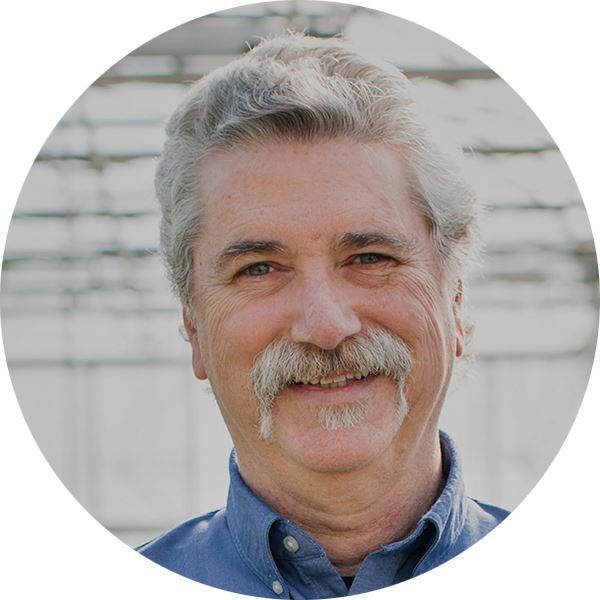 Paul is known nationally and internationally for his research of cold tolerance, propagation, nursery production, and his work on selection, introduction, and evaluation of new ornamental plants. We have lured him out of his castle at Yew Dell Gardens to provide us with a glimpse of his latest discoveries of new, underused and unrealized plants! You won't want to miss this "cool" presentation! Dr. Paul Cappiello is currently the Executive Director of Yew Dell Botanical Gardens in Crestwood, KY and former Associate Professor of Horticulture at the University of Maine. He holds a bachelor’s degree in environmental planning and design from Rutgers University and a Master’s and PhD in horticulture from the University of Illinois. He also holds an adjunct associate professorship with the University of Kentucky’s Department of Horticulture. Dr. Cappiello is highly regarded as a lecturer, writer, plant collector, teacher, researcher, garden designer and gardener. He is known locally, nationally and internationally for his work on selection, introduction and evaluation of new ornamental plants for the landscape. He routinely presents lectures across the country and overseas to garden groups, universities, horticulture professionals and academic audiences. He has over 200 articles in varied publications from news and popular press to industry and academic journals. Dr. Cappiello’s research with woody ornamental plants has centered on such topics as cold hardiness, nursery production, plant propagation, breeding, selection and introduction of new varieties. With Tennessee nurseryman Don Shadow, he co-authored Dogwoods, the first major book on the genus Cornus. 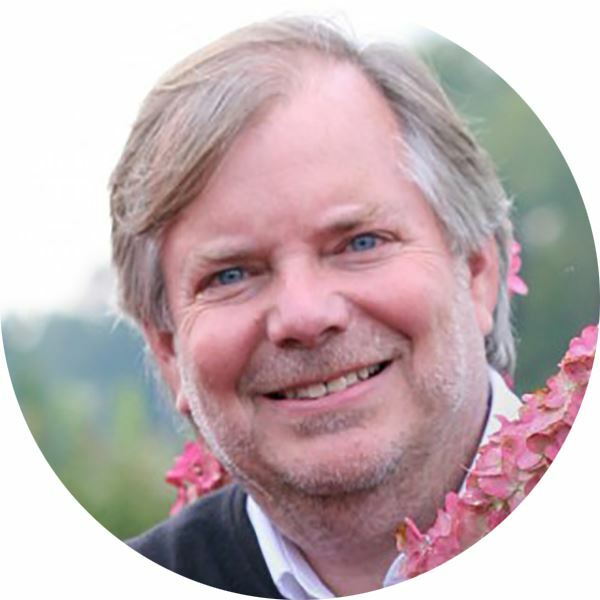 He currently serves as education advisor to the Kentucky Nursery and Landscape Association, executive director of the IPPS-ER Foundation and is board member and research committee chair for the Magnolia Society International. Dr. Cappiello’s awards include the Fellows Award from the International Plant Propagators’ Society, Cross Commodity Publication Award from the American Society for Horticulture Science, Teacher of the Year Award from the University of Maine, 1999 Enrichment Award from the Garden Club of Kentucky, 2005 Horticulture Award of Merit from the Garden Club of America and the 2012 Award of Special Merit from the Kentucky Nursery and Landscape Association. In 2013 he was named the recipient of the American Horticultural Society’s top honor, the Liberty Hyde Bailey Award and most recently was honored with the Award of Excellence from National Garden Clubs, Inc. 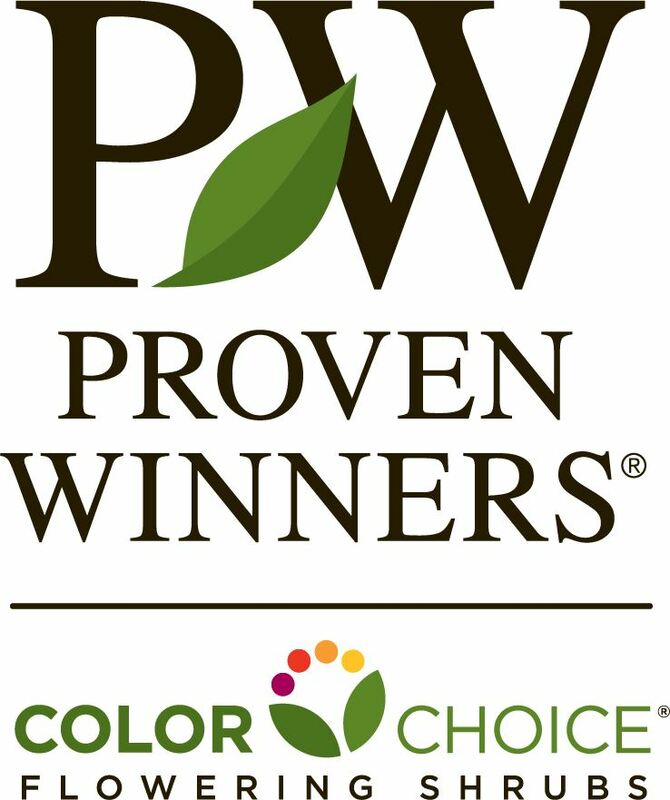 Tried and true to relatively new – low growing perennial selections that offer proven landscape performance. Explore how this unique and under-utilized assortment of perennials serve as insulators, provide habitat, and go beyond outcompeting weeds. Durable groundcovers, the living mulch the garden needs to effectively outcompete weeds while enhancing and beautifying perennial borders. In 1979 Steve began Gateway Landscaping and Woodworking Inc, a landscape design - build firm located in Hockessin, Delaware. Gateway Garden Center was a natural outgrowth of Steve’s landscape business. Established in 1986, Gateway is now the area’s source for new plant selections. The Garden Center specializes in perennials, conifers, native plants, aquatic plants as well as water gardens. Steve co-founded North Creek Nurseries in Landenberg, PA in 1988. He currently acts in the capacity of President and CEO of this progressive nursery that specializes in perennial, fern, vine, and ornamental grass plug production with an emphasis on Eastern regional native plants. In 2004 Steve co -created the American Beauties Native Plant® brand. American Beauties Plants are currently available at independent garden centers in Eastern, Midwestern and select western States. In 2010 Steve was the recipient of the “Farmer of the Year” Award for Chester County Pennsylvania which was awarded by the Chester County Commissioners and Agricultural Development Council. Steve was again honored in 2011 with the “Distinguished Alumni Award” from the University of Delaware’s College of Agriculture and Natural Resources. In 2015 he received the Award of Merit from Girard College. North Creek Nurseries was voted Grower of the year by the Perennial Plant Association in 2015 and was awarded Operation of the Year in 2016 by Greenhouse Grower Magazine with special distinction for sustainable growing practices. Professional affiliations include the Pennsylvania Farm Bureau, The Pennsylvania Landscape and Nursery Association, University of Delaware, Perennial Plant Association, AmericanHort, Delaware Nature Society, and Delaware Nursery and Landscape Association. 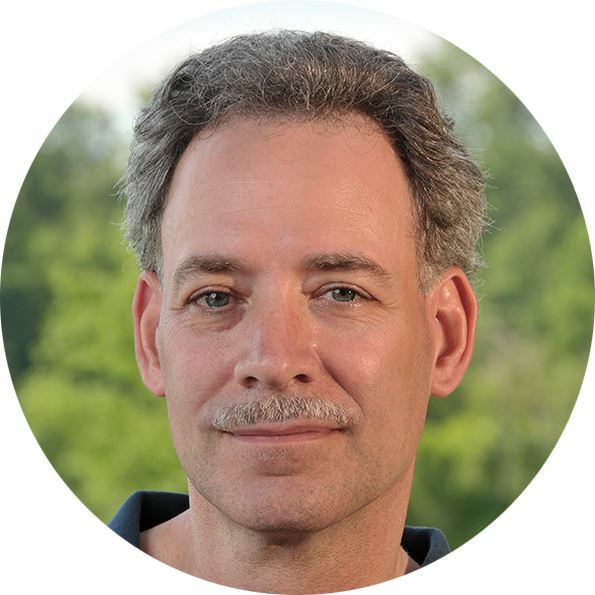 Steve currently serves on the boards of the Brandywine, Red Clay Alliance, and AmericanHort. He also serves on the Eastern Region of IPPS as alternate international delegate. The U.S. Nursery and Landscape industry depends on a diverse and dynamic array of woody ornamental plant material to address pests and disease issues, provide stress tolerant plant material for sustainable landscapes, and meet changing consumer needs and trends. Acquisition and curation of woody landscape plant germplasm is even more critical given the diminished genetic diversity of planted landscapes. The National Arboretum is tasked with building a comprehensive collection of documented woody landscape plant germplasm that is available to the national and international nursery industry and research communities to be used to create improved ornamental plant varieties. Kevin's talk will focus on the role the arboretum germplasm program plays in conservation and supporting this effort. For the past 14 years Kevin Conrad has been curating the Woody Landscape Plant Germplasm Repository of the U.S. National Arboretum. This program is connected to the Agricultural Research Services, National Plant Germplasm System of the United States Department of Agriculture. He has worked for the National Arboretum for 26 years in many capacities including herbarium collections manager and curator of the Asian Collections. Kevin is also the USDA liaison for the American Public Garden Associations core program, the Plant Collections Network (PCN). Before joining the arboretum he spent 6 years in various aspects of the Nursery and Landscape industry including sales manager of a multimillion dollar retail store. Much like fashion, plants experience cycles of being in vogue and falling out of favor. If you’ve heard Dirr speak enough, you surely have heard him talk about the “plant clock” that refers to how “hot” a plant is. Plants at 12 o’clock are going gangbusters and people cannot get enough – plants at 6 o’clock are like harvest gold men’s bell bottoms. Some of this is a natural evolution of taste but obviously, breeding can and does help guide trends. Dr. Contreras will discuss some plants that have lost favor due to disease issues, invasiveness, or that they simply lack a “wow factor” and what his program is doing to turn the clock toward midnight for these useful and familiar plants. 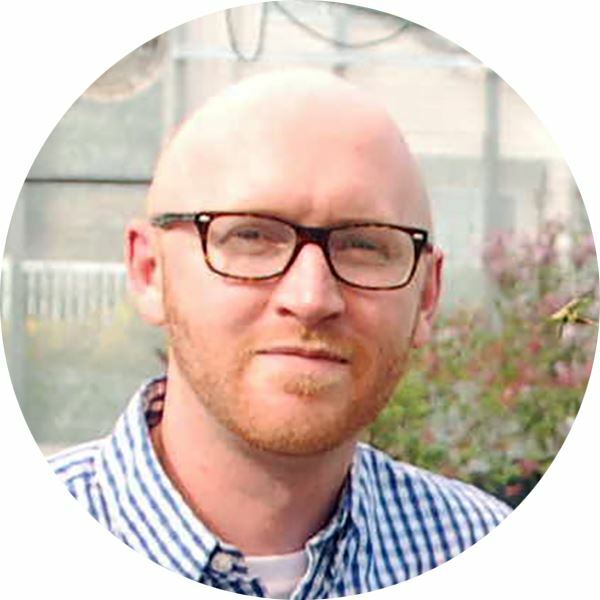 Ryan Contreras is an Associate Professor of Ornamental Plant Breeding in the Department of Horticulture at Oregon State University where he teaches woody plant identification courses, growth and development of horticultural crops, and plant propagation. He also directs the Ornamental Plant Breeding Program, which focuses on developing new cultivars of woody shrubs and trees with improved traits such as disease resistance, habit, fragrance, reduced fertility, and much more. In support of the nursery industry he has developed a diverse program that seeks to improve 23 genera – a number that continues to grow. Ryan holds a bachelor’s degree in horticultural science from North Carolina State University (2002), a master’s degree in horticultural science from North Carolina State University (2006), and a doctorate in horticulture from the University of Georgia (2009). Star Woody Ornamentals: Why Consider Them in a Crowded Market? Mike will provide insight on the advantages in trialing and selection, varieties, variety positioning, and processes. A lifelong resident of Georgia, a University of Georgia graduate (Ornamental Hortliculture) and a Dirr Disciple, Mike Duvall began his career as a Store Manager at Pike Nurseries, Atlanta, GA. He was Live Goods Merchant, Senior Live Goods Merchant for Program and Product Development, Store Manager over a 25 year period at The Home Depot. Mike is now employed at Star Roses and Plants, a leading genetics company involved directly in breeding roses, edibles, perennials and woody plants where he serves as Woody Ornamentals Program Manager. Star Roses has been introducing new plants for more than 100 years. With the development and introduction of so many exceptional new varieties year after year, the end goal remains the same... to develop superior genetics. Dr. Charlie Hall, the nation's foremost green industry economist, will team up with Dr. Marco Palma to provide insight on the outlook for the spring season. Should you hold back, stand status quo, or see this time of uncertainty as a time of opportunity? What impact will housing trends have on the economy? How will Generation X impact the market as the Baby Boomers are retiring? What will the 2019 spring season look like and how will it impact your business? Structural changes in the industry will also be discussed, along with strategic implication for growers, service providers, and retailers. Don't miss this tag team of economic experts in a virtual conversation providing a glimpse of the forecast! Charlie Hall is know for his enthusiasm, passion and expertise in the production and marketing of green industry crops. Join Dr. Hall for a conversation that will look ahead to challenges and opportunities for the industry in 2019! Hydrangeas are currently the darling of the flowering shrub market in North America and Europe. The enthusiasm for this genus has fostered an explosion of choices in H. macrophylla, H. paniculata and H. arborescens in the past few years. For most consumers, and many industry professionals, the choices can be daunting with little credible information on what constitutes a good introduction and which claims about garden performance are true. Take a look behind the scenes at the dizzying state of hydrangea breeding, introductions and marketing as Natalia shares some of her insights from trips and meetings with prolific breeders and hydrangea growers nationally and internationally. She will also provide a few guidelines for what to look for when choosing reblooming garden hydrangeas. Natalia joined Bailey Nurseries in 2013 as the Brand and Business Development Manager. She is responsible for managing Endless Summer® hydrangea, First Editions® shrubs and trees and Easy Elegance® roses. Brand management provides a unique mix of experience in product development, market intelligence, consumer and trade marketing communications, and sales and financial management. Natalia works with 70 growers in the US and Canada and 11 international growers who are licensed to grow plants in the Bailey Nurseries’ brands. She started her career at Powell Gardens, a public botanic garden near Kansas City, has worked in publishing and advertising, owned her own garden center and is a published garden book author. Prior to moving to the woody ornamental side of the business, she worked with annuals and perennials at Syngenta and Sakata. Natalia has lived and gardened in Zones 5b to 8a. 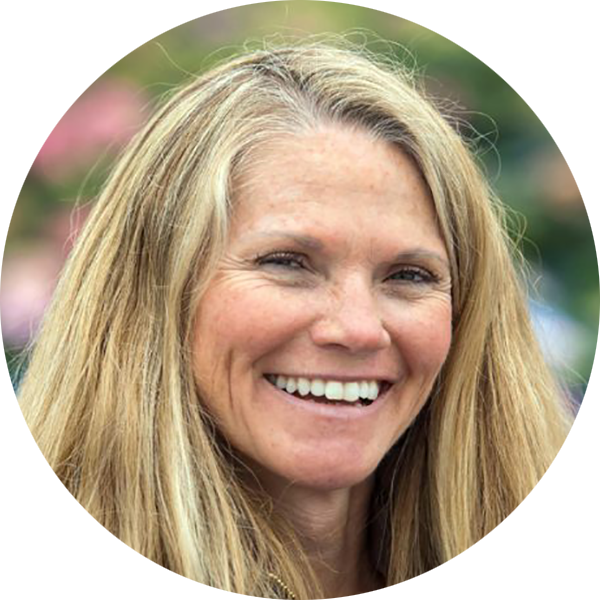 She earned her Bachelor’s Degree in Horticulture at the University of Missouri and did her graduate work at the University of Georgia. She currently lives in Lawrence, KS and travels extensively. The Horticulture Assembly Line: More Chocolates than We Can Eat, or Not? There once was a time when new plants were scarce, and nurseries that wanted them were few and far between. My, how things have changed! Join Dr. Lasseigne for a lively and informative talk contrasting where we were 30 years ago versus where we are today. Are the oldies still the goodies? Is new better? Where are the frontiers of breeding and marketing taking us? How does regionality and climate change fit in? 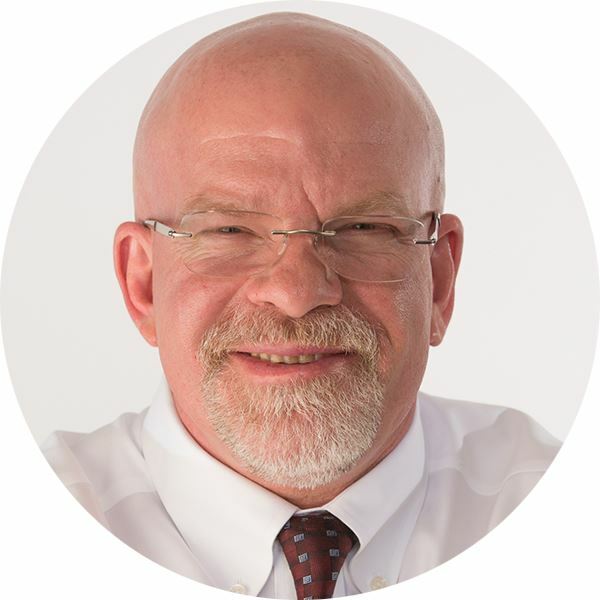 He has published articles in professional magazines and society publications such as American Nurseryman, Nursery Management and Production/NMPro, Fine Gardening, Conifer Quarterly, and most recently Oklahoma Gardener. He has developed and databased a personal collection of more than 40,000 images of plants and gardens. Buddy will share his insight on some noteworthy plants, their uses in the landscape, propagation, potential in plant breeding and new plant development. As one of the most highly respected plant breeders in North America, Buddy will provide you with a look at some native and non-native plants of potential. 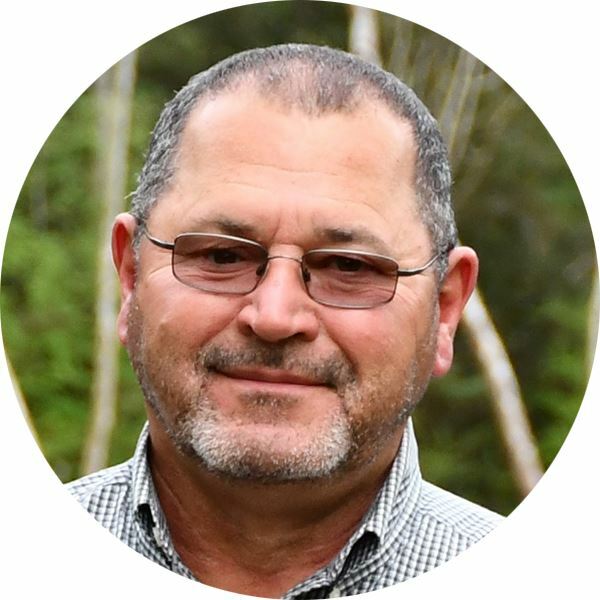 Robert 'Buddy' Lee, has more than 40 years experience in nursery management, plant breeding, propagation and new plant development. 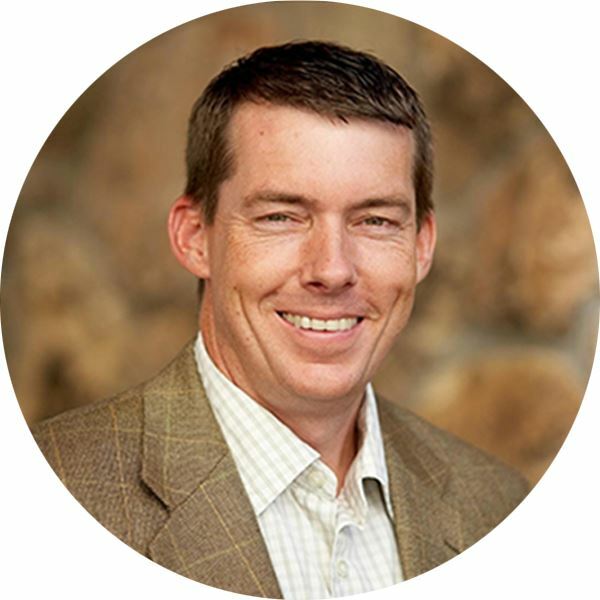 Lee is Director of Plant Innovations for Plant Development Services and owner of Transcend Nursery in Hammond, Louisiana. His plant breeding work has resulted in numerous new plant introductions including Encore® Azaleas and additional cultivars featured in the Southern Living® Plant Collection and the Sunset Western Plant Collection®. 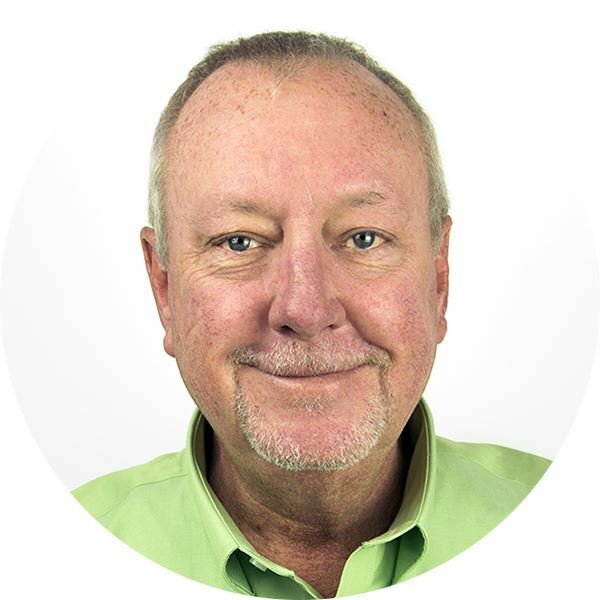 Lee is an active public speaker and is past president of the Louisiana Nursery and Landscape Association (LNLA), the International Plant Propagators Society and the Azalea Society of America. He is also active in numerous other horticultural organizations. Recent awards include the LNLA James A. Foret Professional Achievement Award, the Southern Nursery Association's Don Shadow Award of Excellence, the Louisiana State Horticulture Society Lifetime Member Award, the Azalea Society of America Exceptional Service Award and the Southern Region IPPS Fellow Award. Advances in hazelnut (Corylus) breeding and huge demand for hazelnut products are opening doors for large-scale commercial production of this high-value, low-input crop in the eastern US. Along with this new venture that may eventually span thousands of acres includes the potential demand placed on nurseries for the production of millions of hazelnut trees... Thus, new widely adapted hazelnut cultivars may present significant opportunities across many different sectors of agriculture. In this presentation, an overview of hazelnuts will be given including the status of hazelnut research and breeding in the United States and new cultivars in the pipeline. A discussion on the current and emerging industries and challenges to commercializing a crop new to the region will also be given. Thomas Molnar received his PhD from Rutgers University in 2006. He is currently an Associate Professor in the Plant Biology and Pathology Department of the Rutgers University School of Environmental and Biological Sciences (New Brunswick, New Jersey, USA). 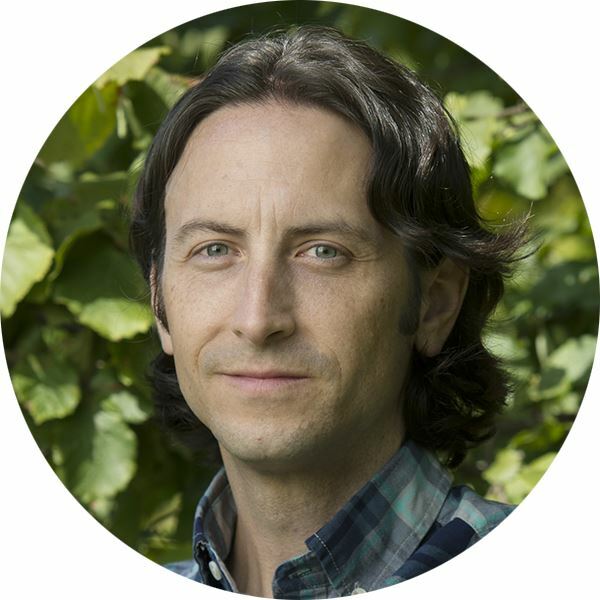 His research program concentrates on the genetic improvement and study of hazelnuts (Corylus) and dogwoods (Cornus). Part of this work includes germplasm exploration, collection, and evaluation. 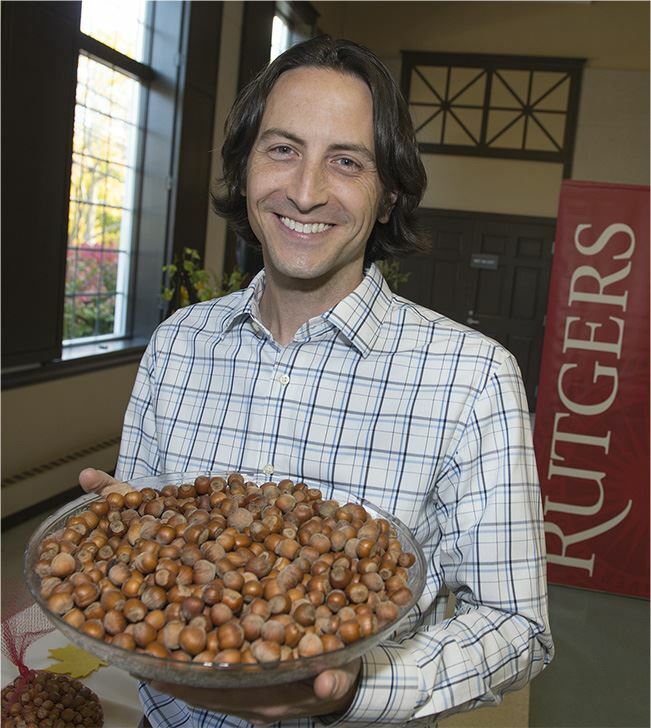 A major aspect of his current research is developing and characterizing genetic resistance to eastern filbert blight, a fungal disease which is the primary limiting factor of hazelnut production in the eastern North America. Breeding objectives in both woody ornamentals and hazelnuts emphasize selection for high levels of disease and pest resistance and cold hardiness. The market has changed drastically in the last 15 years and will change even more with the advent of online plant stores, continued devaluing of products at the big box retailer and increased growth in the landscape service sector. The future of the independent breeder, grower and retailer will depend on innovation and product differentiation. Jim currently manages over 300 genetics projects through Hort Couture – all focused on the IGC sector. Join Jim as he shares his views of opportunities for the independent breeder, grower and retailer! Jim Monroe is a nationally recognized plant propagator, grower, and retailer. He has been described as charismatic, a visionaire, an innovator – always thinking outside the box, testing the limits and driven to succeed. 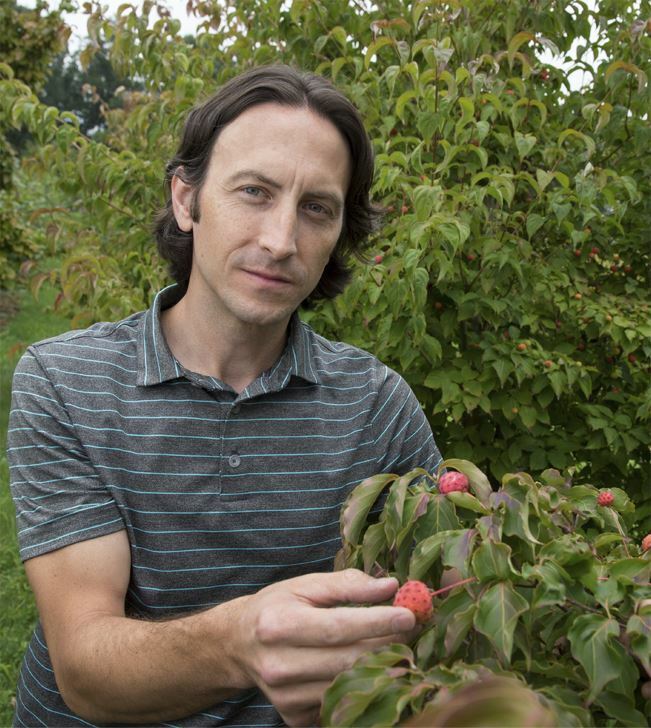 His journey through horticulture started with Japanese maples and a fascination with plants. Although he grew up immersed in a Virginia-based landscaping business that his father started in 1956, Greenbrier Nurseries, his passion for plants wasn’t fully ignited until he took horticulture classes at Virginia Tech, graduating in 1989. He credits Dr. James (Jim) Coartney, who taught a course on woody plant identification for falling in love with horticulture. In that class, Dr. Coartney used the “Manual of Woody Landscape Plants,” (aka the Dirr Bible) to teach them how to identify plants and cultivars - everything from maples to rhododendrons. Upon receiving “Japanese Maples” by J.D. Vertrees one Christmas, his plant obsession was further cemented. Thus, Japanese maples is what got him hooked on the industry more than anything else. In 1986, Jim convinced his father to build three production greenhouses to start a growing division in the business. Each year, Greenbrier built a few more greenhouses, and the expansion continued after Jim’s graduation in 1989. By 1994, they had about 50 or 60 houses and in 1997, Greenbrier Nurseries purchased another farm on which they built another 60 or 70 greenhouses. By that point, Greenbrier Nurseries had 20 acres of container nursery stock and five or six acres of greenhouse space. Jim now owns Greenbrier Nurseries, a grower-retailer that produces annuals, perennials, edibles and woody plants. He also founded and leads Hort Couture Plants, a plant brand that “brings innovative annual flowers, vegetables and herbs to the marketplace with style and fashion. Since its launch in 2008, Jim has limited the plant sales to independent growers and garden center retailers so that they “have proprietary new plant genetics to help them compete with the big box growth in the marketplace. He has remained steadfast in this strategy and belief in supporting the independents. When he’s not hunting for the next big plant for Hort Couture or running Greenbrier Nurseries, he enjoys golfing and playing piano. He had college scholarships to major in piano or to play golf. Although he could have chosen either one of those passions, he pursued a career in horticulture – and the rest is history. Credit to Karen E. Varga and Greenhouse Management/Nursery Management, Fueled by passion article, July 2018. 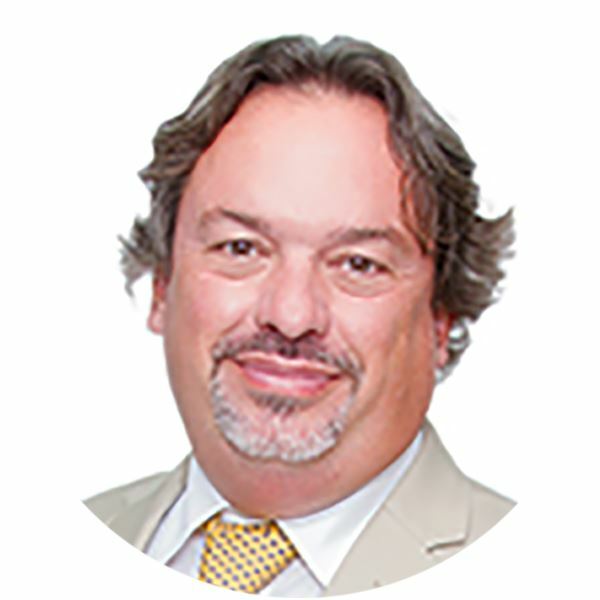 Dr. Marco Palma is Assistant Professor and Extension Economist in the Agricultural Economics Department, Texas A&M AgriLife Extension Service, Texas A&M University System. He graduated from the Pan American School of Agriculture, Zamorano in 1999. He holds a BS (2000) in Agribusiness Management and Agricultural Science, MSc (2002) and PhD (2005) in Food and Resource Economics from the University of Florida. He coordinates statewide leadership for extension educational programs and applied research in horticultural marketing by providing technical expertise and educational program development for industry audiences, such as producers, packers, and shippers, wholesale and retail trade. His areas of interest are consumer economics, food choices, experimental and behavioral economics and neuroeconomics. 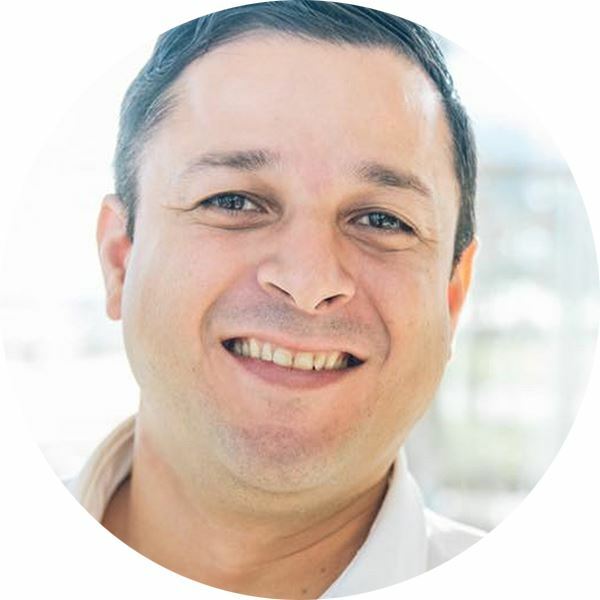 Dr. Palma is also the director of the Human Behavior Laboratory at Texas A&M, a transdisciplinary facility that integrates state of the art technology to measure biometric and neurophysiological responses of human decision making. The HBL aims to facilitate the integration of neurophysiological responses to traditional methods of studying human behavior in the social sciences. AmericanHort's Craig Regelbrugge is busy in Washington, D.C. keeping up with the ever-changing political landscape on Capitol Hill. Regulatory relief, major infrastructure spending, tax cuts and reform, and health care are all areas of great concern. But the issue of greatest uncertainty and anxiety in the coming year will be labor. Craig advocates for horticulture every day on Capitol Hill, protects our industry's interests and educates us. He will provide an insiders view of what we may expect from Capitol Hill, the players to watch, and the issues affect our industry the most. 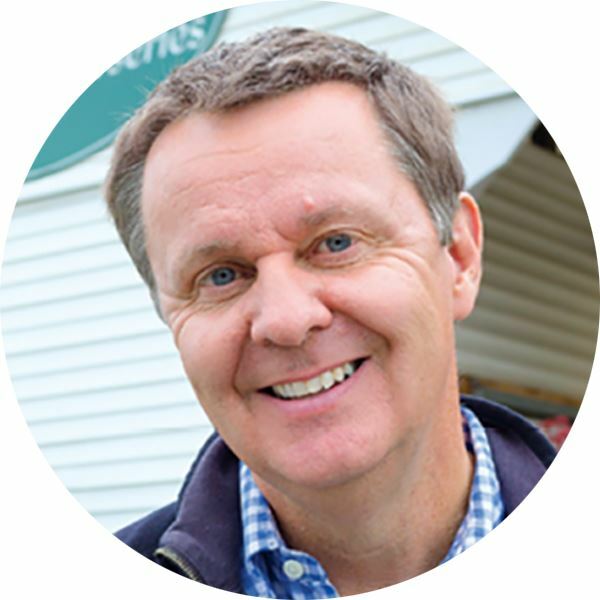 Craig joined the staff of the American Nursery & Landscape Association (now AmericanHort) in 2007 as VP Government Relations and Research. Today he continues to represent the green industry on Capitol Hill in the AmericanHort D.C. office. He holds a B.S. in Horticulture at Virginia Tech. He serves in diverse leadership positions including national co-chairman of Agriculture Coalition for Immigration Reform; vice chairman of National Immigration Forum; executive committee of National Council of Agricultural Employers; and a member of USDA Specialty Crop Committee. Keith will share the latest deciduous trees developed in his breeding and selection program and introduced by J. Frank Schmidt and Son. He will particularly emphasize certain "hot" species in which cultivars are rapidly evolving and improving. 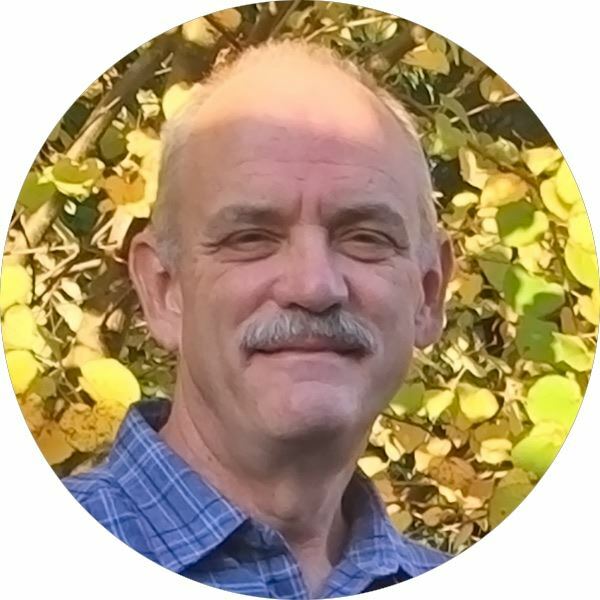 Now retired from full time work and completing a new book, his nursery grower perspective has broadened and he will describe new insights into the future needs of the urban forest. Keith S. Warren has shaped the American landscape through the introduction of tree cultivars. He spent a 40 year career with Frank Schmidt and Son Co., as a nursery manager and Director of Product Development. Recently retired, he is still active with the company. His breeding, selection, and cooperative introduction programs were among the most productive ever, guiding 87 new tree cultivars to commercial introduction, including 37 trademarked or patented trees from his personal breeding and selection work. 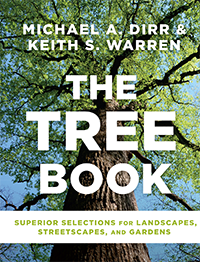 Keith is currently wrapping up a new book, co-authored with Mike Dirr, The Tree Book: Superior Selections for Landscapes, Streetscapes, and Gardens. It will be available May 1, 2019, from Timber Press. Pre-order at Amazon.com. Explores how native and ecological plants will fit into our future landscape and how plant community based design strategies can help you meet aesthetic and ecological goals during your next planting project. Analyzes differences between the way plants grow in the wild and the way they grow in designed landscape. Examines strategies for creating aesthetic frames around mixed planting to make them attractive and appealing to the public. Gain a better understanding how to use site constraints as assets and minimize site preparation resources. As co-author of the critically acclaimed book, Planting in a Post-Wild World, Claudia will be available for signing after her session. 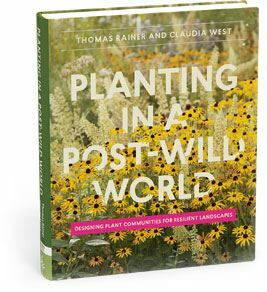 Planting in a Post-Wild World by Thomas Rainer and Claudia West is an inspiring call to action dedicated to the idea of a new nature—a hybrid of both the wild and the cultivated—that can ﬂourish in our cities and suburbs. This is both a post-wild manifesto and practical guide that describes how to incorporate and layer plants into plant communities to create an environment that is reﬂective of natural systems and thrives within our built world. Claudia West is a leading voice in the emerging field of ecological planting design. Known for her passionate advocacy of plant-driven design, Claudia is a widely sought out speaker and consultant who applies the technologies of plant systems to bring essential natural functions back into our cities and towns. 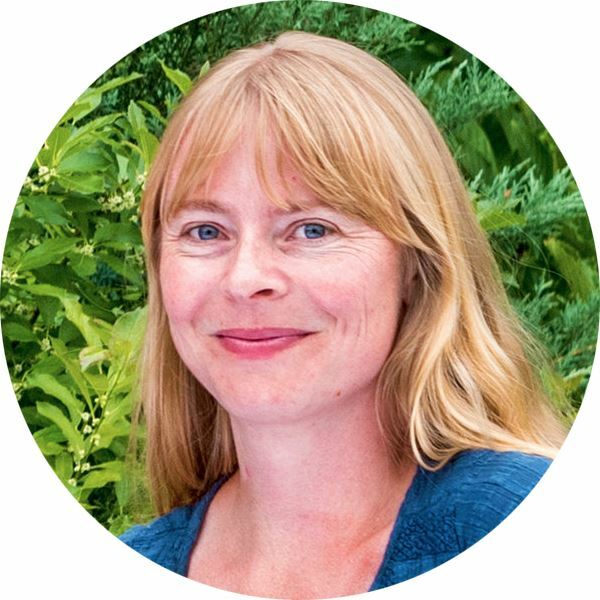 She has worked on all sides of the green industry-as a designer, a grower, installer, and land manager-grounding her innovative work in pragmatic solutions that address the realities of our urbanizing world. She is the co-author of the critically acclaimed book, Planting in a Post-Wild World (Timber Press, 2015). Having grown up on a family-owned nursery, florist business, and design/build firm in eastern Germany, Claudia was propagating plants before she could walk. Her love of American native plants brought her to the U.S. where she worked at Blue Mount Nurseries in Maryland and immersed herself in the study of American flora and mid-Atlantic ecosystems. Claudia holds a Master's Degree of Landscape Architecture and Regional Planning from the Technical University of Munich, Germany. Her intense studies of plant habitats and the science of plant community-based design strategies at the renowned school for horticulture in Weihenstephan, Germany built a solid foundation for her current work. Before co-founding Phyto Studio, Claudia was ecological sales manager at North Creek Nurseries, a wholesale perennial grower in Landenberg, PA. Her work was focused on bridging the gap between growers, designers, and land managers as well as introducing more functional and beautiful ecological plants into the nursery trade. Over the last 20 years, we have seen an incredible amount of plant breeding breakthroughs that has changed the way we use plants, and as a result, has changed our gardens and landscapes. Some of these breakthroughs happened quickly, while others resulted from incremental improvements over time. Plant hunter, plant breeder, and plant prognosticator Tim Wood will shed light on the most interesting, game-changing genetics, the people that dreamed them up, and how these inventions have changed the course of plant breeding and development. 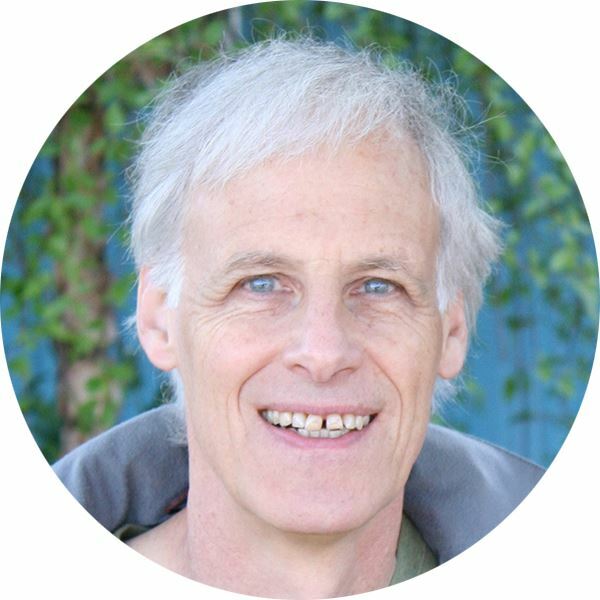 Tim Wood, known as "The Plant Hunter", specializes in development and introduction of new plant varieties. He is also an active plant breeder with over fifty plant patents to his name including fifteen hydrangeas. In addition to his plant breeding, Tim travels the world searching out new and promising shrubs with better flowering or growth characteristics for the Proven Winners plant brand. Tim grew up on his family nursery and is a 3rd generation horticulturist with a B.S. in Horticulture/Business and an M.S. in Horticulture/Plant Physiology from Michigan State. He has worked for several nurseries, including Zelenka Nurseries, and received formal training at Longwood Gardens, the Arnold Arboretum and the Chicago Botanic Garden. He was named Michigan Nurserymen of the Year and is a member of the International Plant Propagators Society and the Garden Writers Association. Tim is also a photographer and co-author of three published books: Tree and Shrub Gardening for Michigan,The Best Garden Plants and Gardening Month by Month. Tim authors a blog called The Plant Hunter.